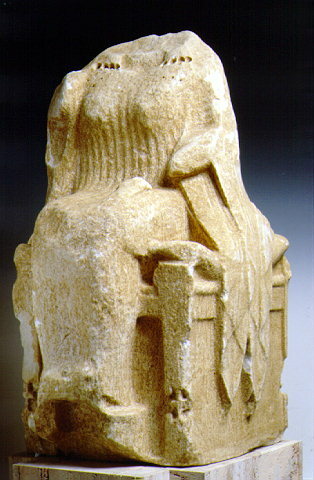 A seated statue of a goddess, perhaps Athena is one of the most notable pieces in Tripolis Archeological Museum. Created by Endoios, an Athenian sculpturer, with Laconian marble. Its height is 95cm. 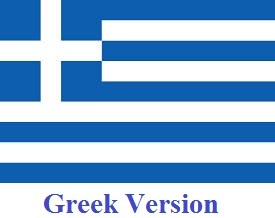 It was found (1985) in Paliokastro, at Kato Asea.